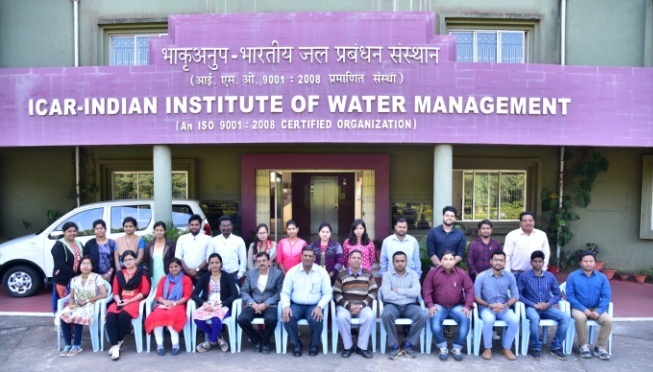 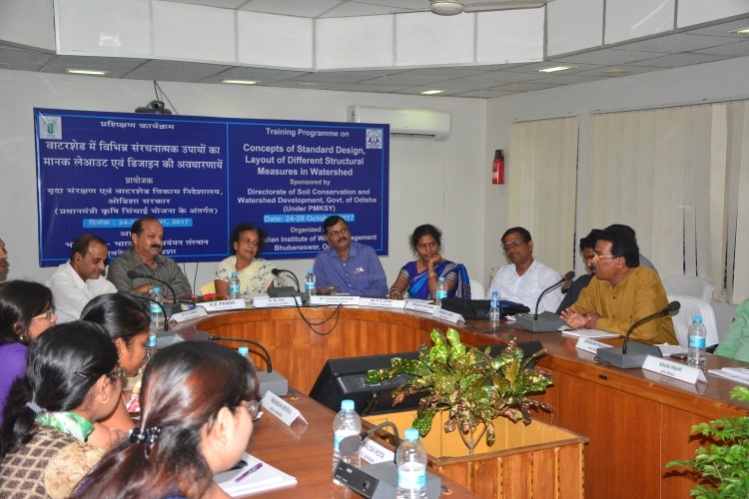 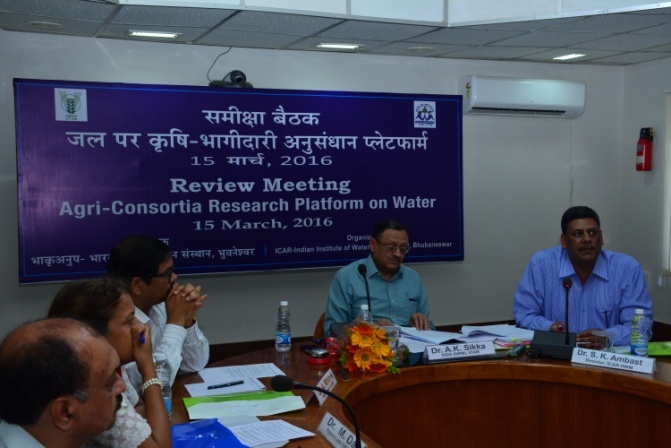 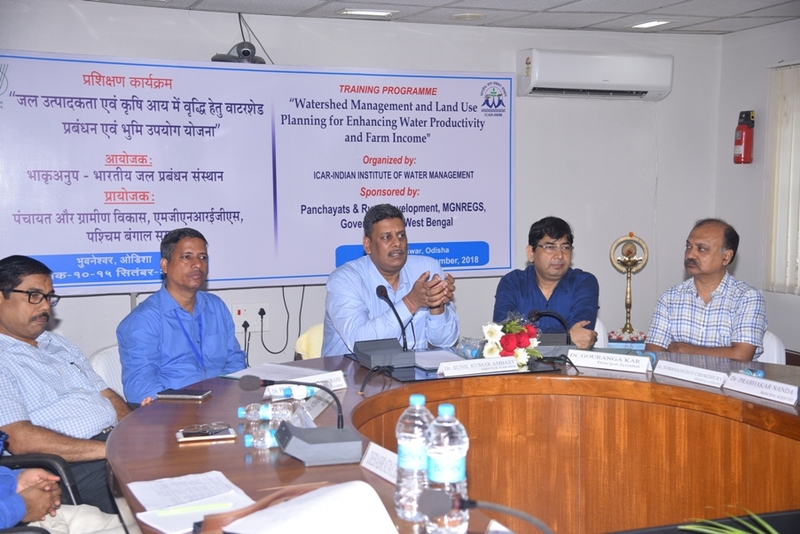 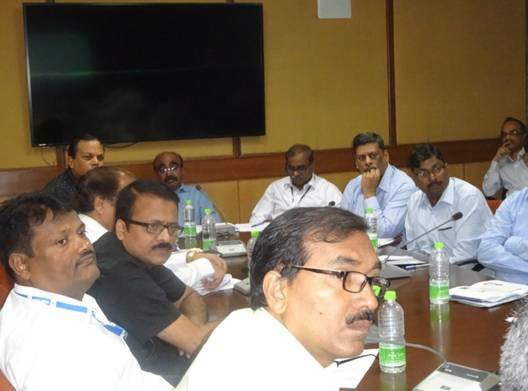 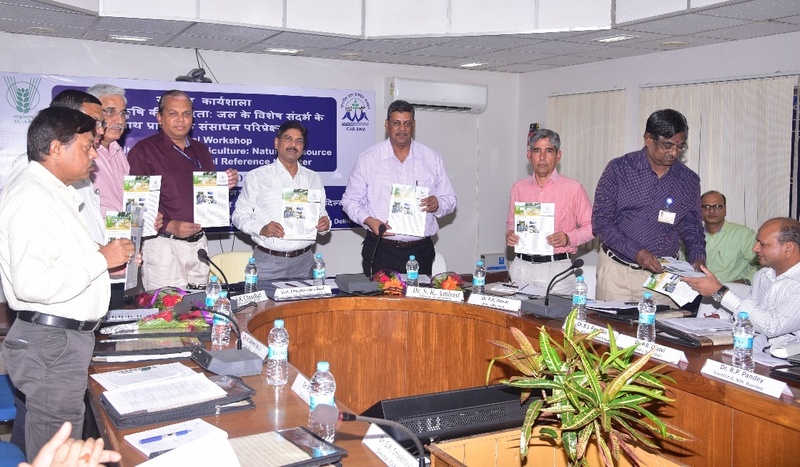 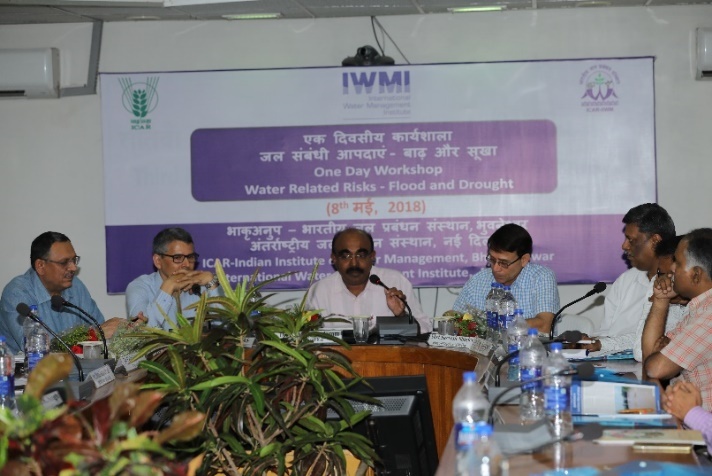 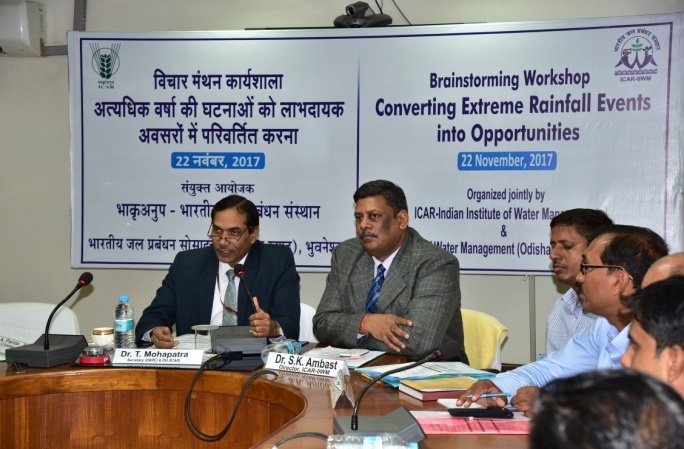 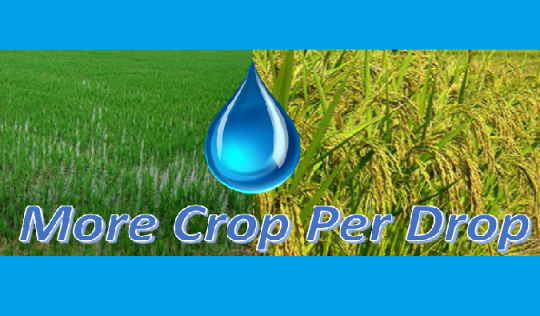 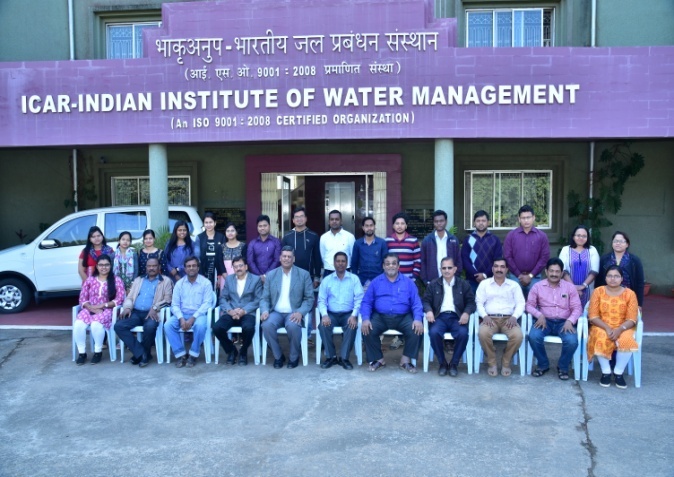 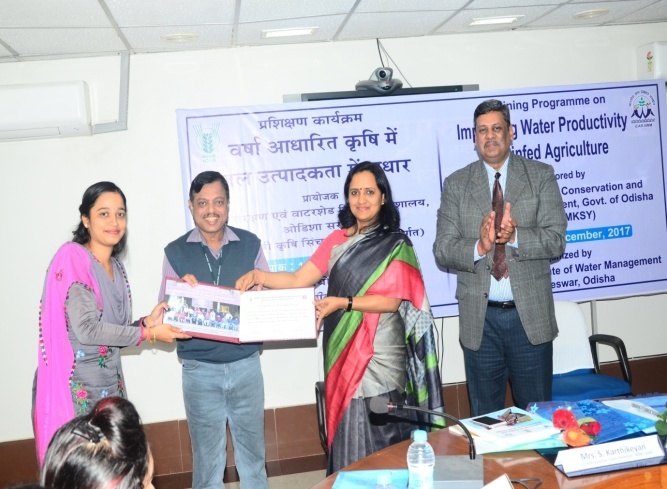 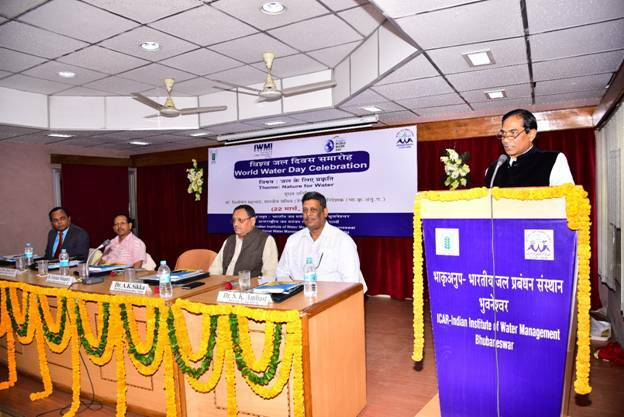 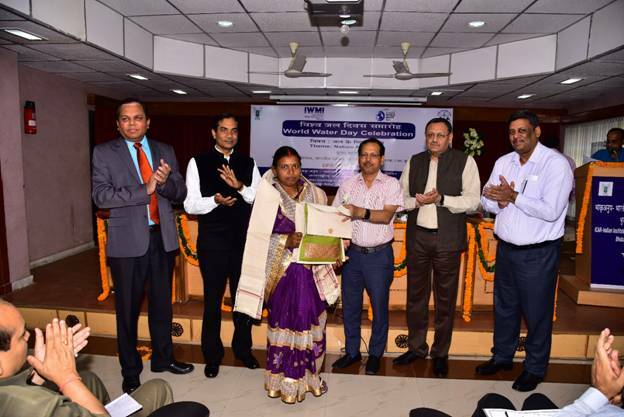 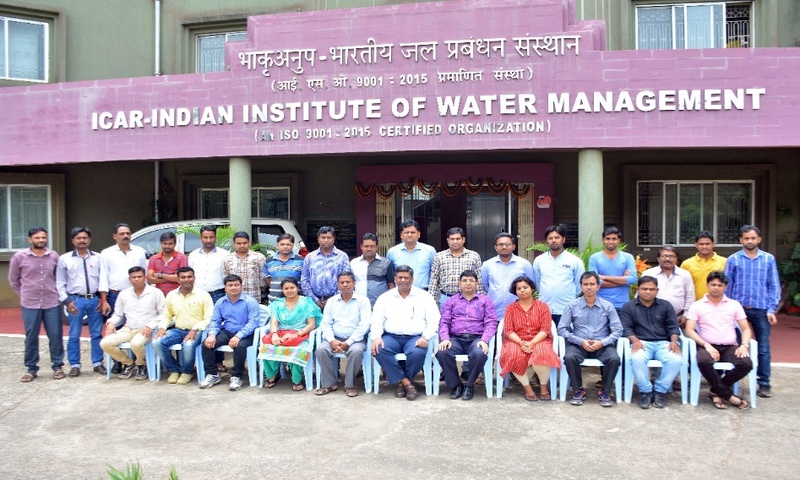 Dr. A. K. Sikka, DDG (NRM), ICAR reviewed the achievements so far and the technical programme for 2016-2017 of seven major research themes under 'Agri-Consortia Research Platform on Water' project, ICAR on 15th March at ICAR-Indian Institute of Water Management, Bhubaneswar. 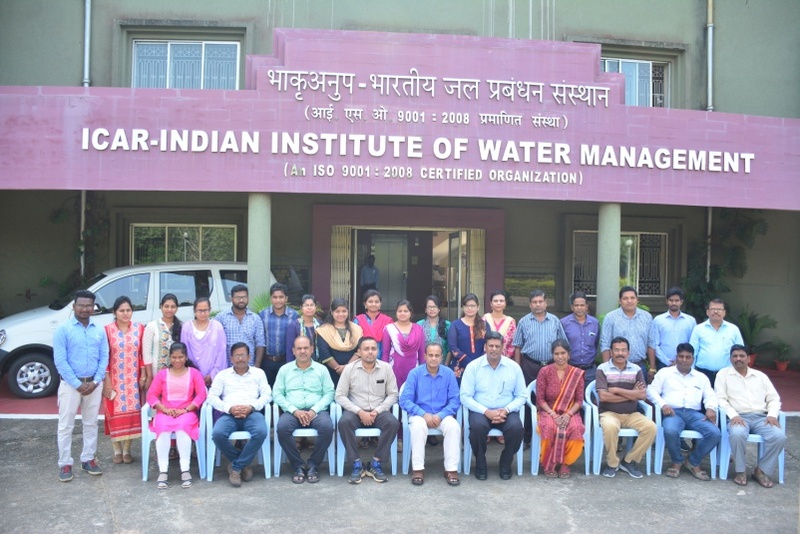 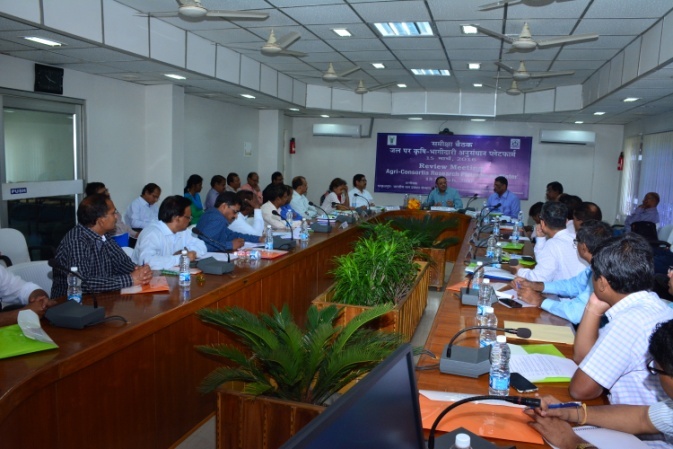 The PIs and CCPIs of all the research projects from twenty two different Institutes/ University presented their achievements during 2015-2016 in this meeting. 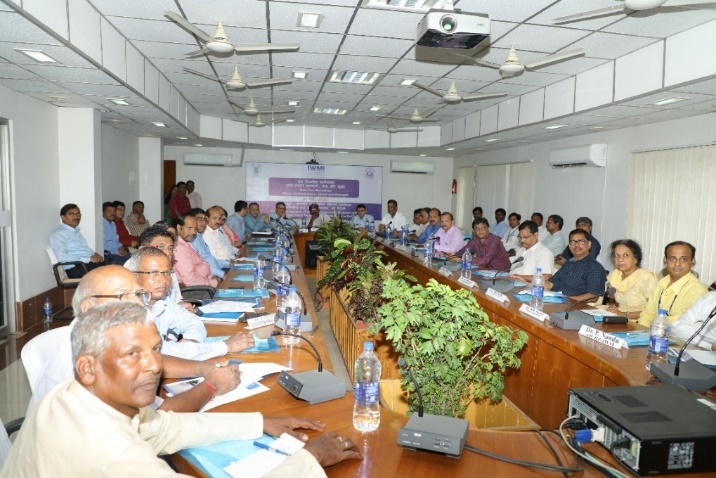 DDG (NRM) expressed satisfaction to all the PIs and CCPIs for their performance in the projects and emphasized the need for further strengthening the partnerships among different Institutes and University for future action plan of the project. 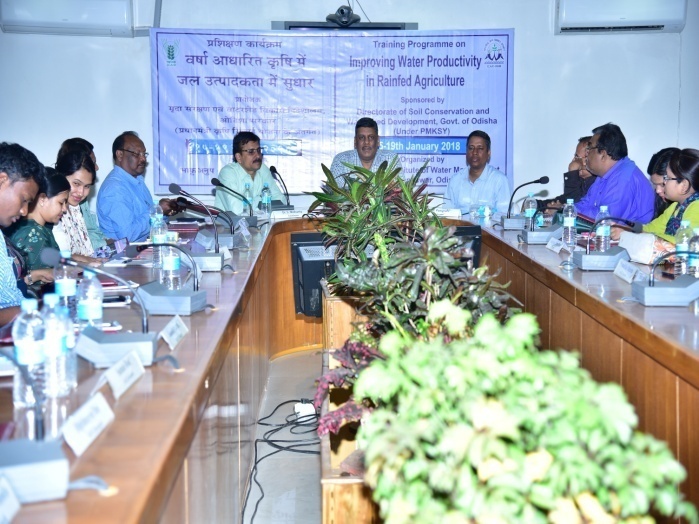 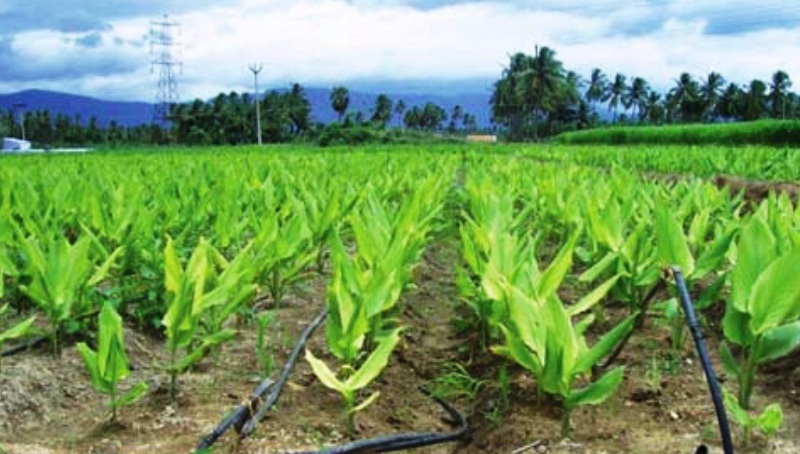 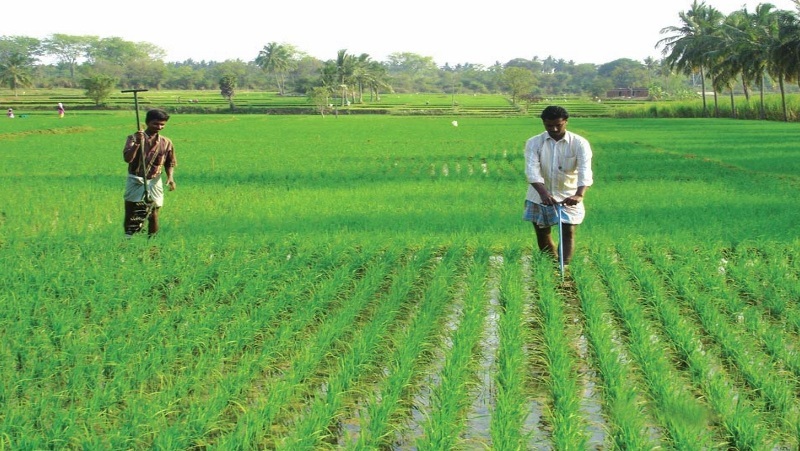 Dr. Sikka also stressed on efficient and sustainable use of water in agriculture including fishery and livestock sectors. 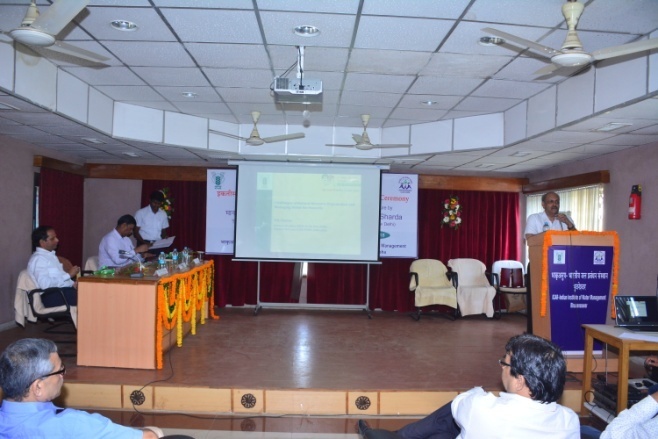 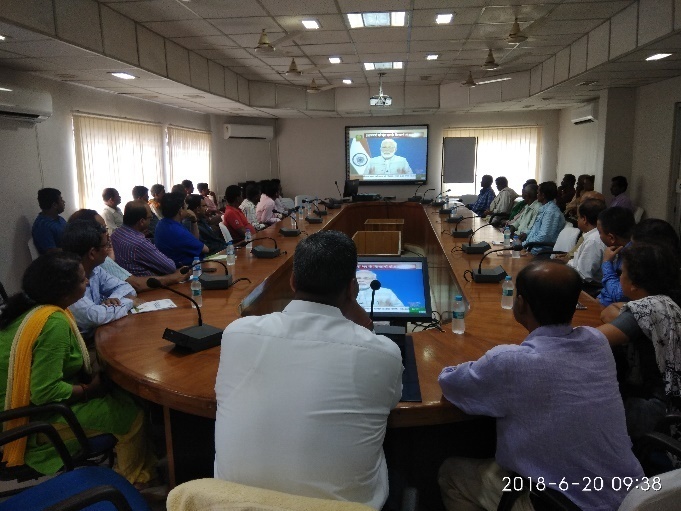 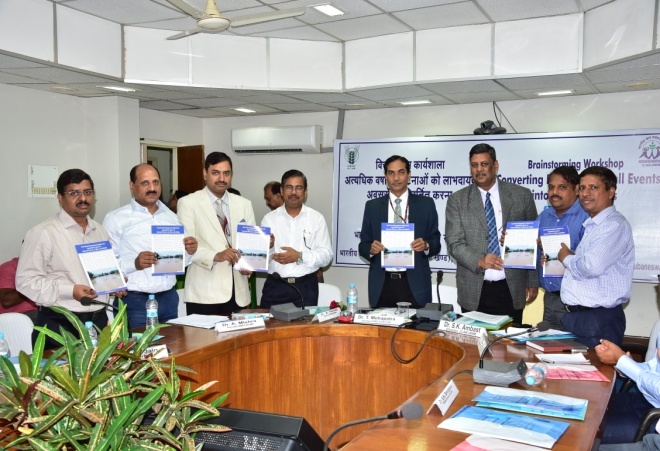 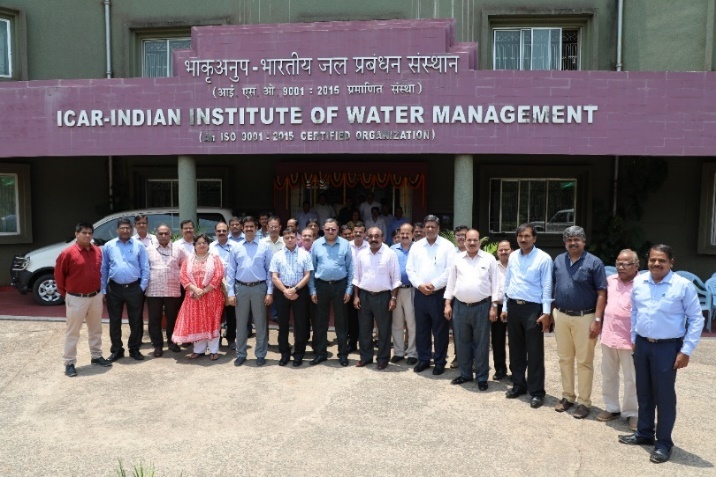 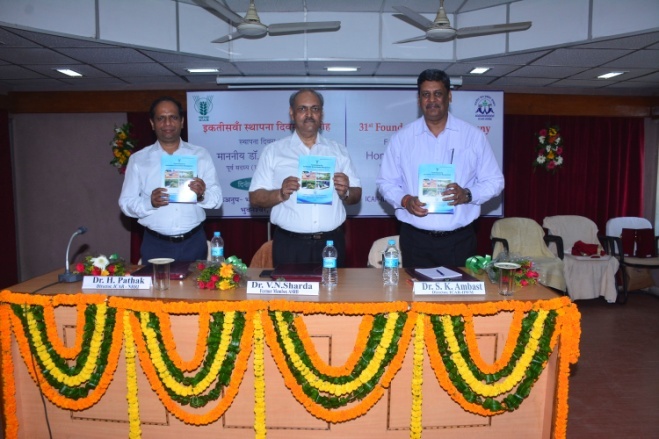 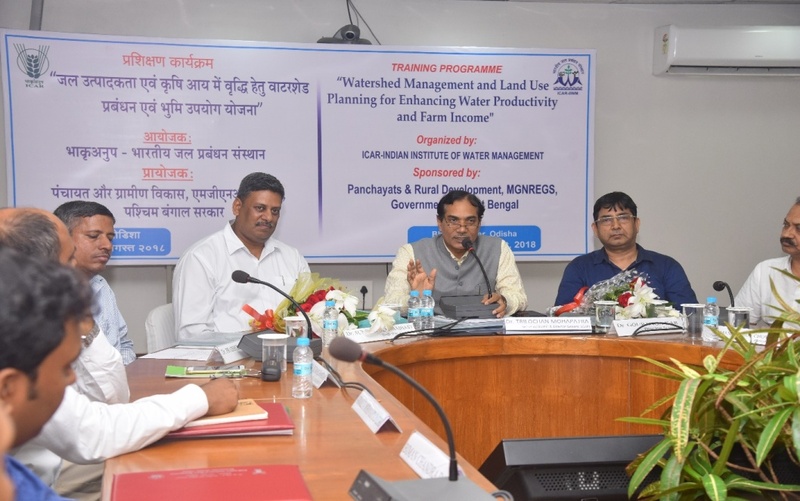 Earlier, Dr. S. K. Ambast, Director, ICAR-Indian Institute of Water Management, Bhubaneswar welcomed the dignitaries and briefed about the 'Agri-Consortia Research Platform on Water' project. 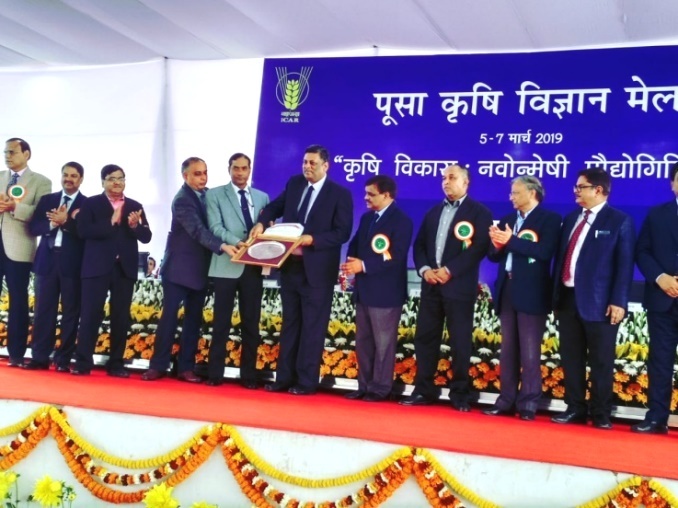 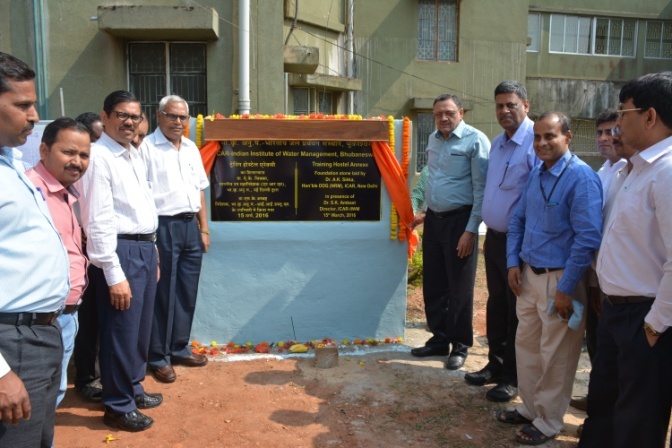 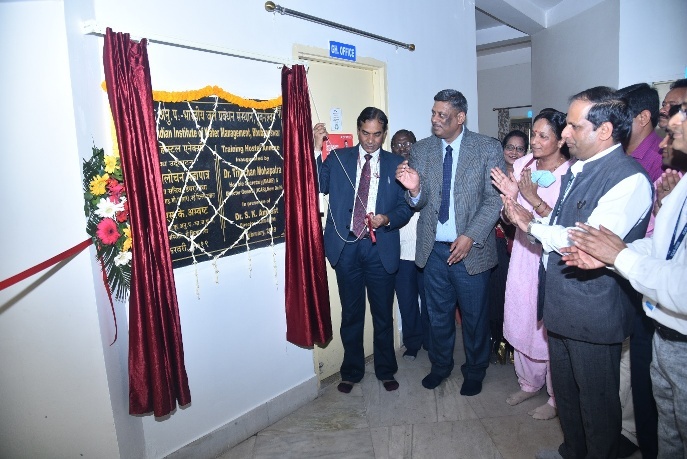 On this occasion, Dr. Sikka, also laid the foundation stone of annex of training hostel of the Institute in presence of Director and staff of ICAR-IIWM. 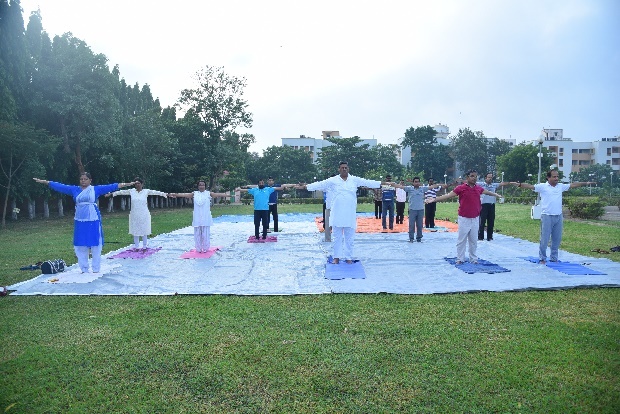 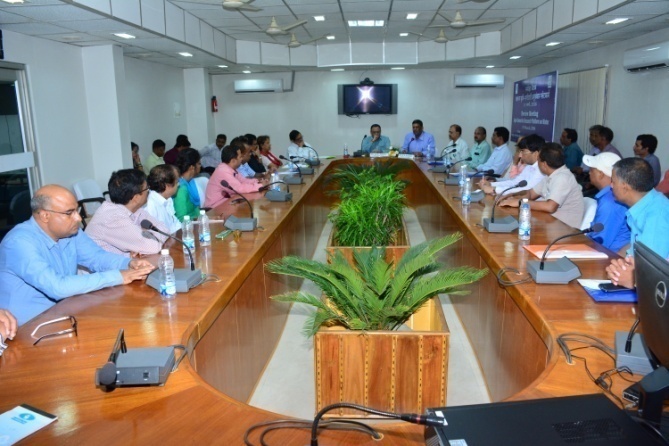 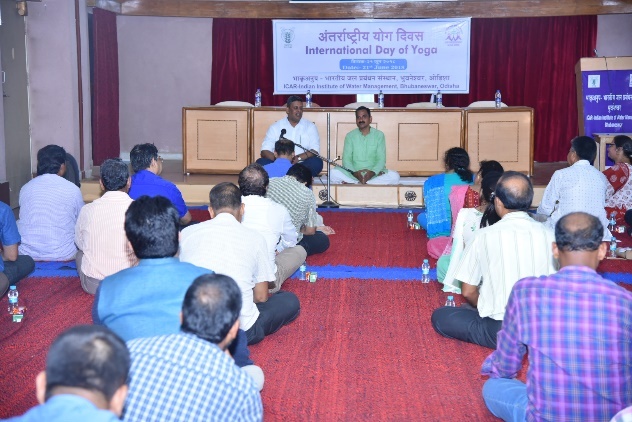 DDG also interacted with staffs of the Institute on this day.